SAINt JHN shares his new single, "Roses." 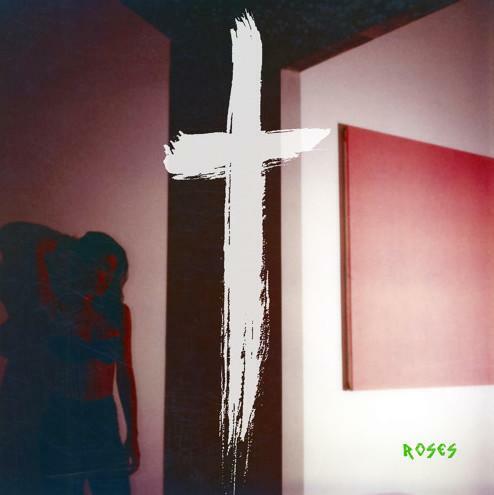 A cowriter on Usher's 2016 single, "Crash," Carlos St. John is now releasing music as SAINt JHN, sharing damaged R&B single, "Roses," this week. The follow up to the more rap-influenced, but equally futuristic "1999," the track is relatively down-tempo, and finds JHN favoring melody, revealing a high register voice that's reminiscent of Jeremih's signature croon, and possessing a similar sense of rhythm. His production is hypnotic and shape-shifting throughout, allowing many nooks and crannies for the him to explore, echoing synth sounds in some places and burying his voice within them elsewhere. He's sure to be releasing some more new music later this year. Let us know what you think of him so far.